Deadpool 2 (film, 2018). A 2018 American superhero film with "R" rating by 20th Century Fox. Directed by David Leitch. Official Trailer. 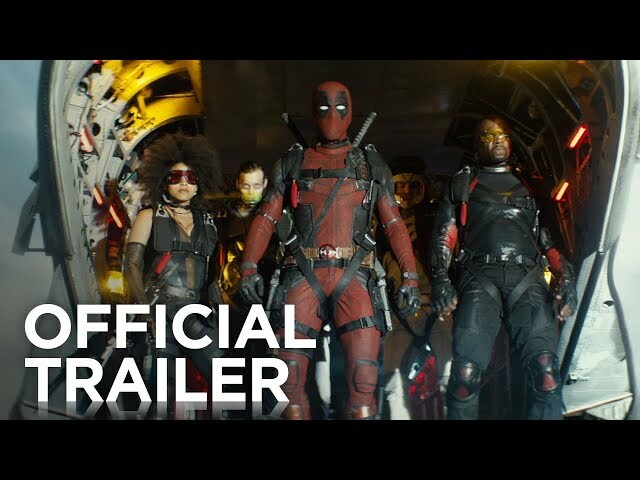 Deadpool 2 is a 2018 American superhero film directed by David Leitch. 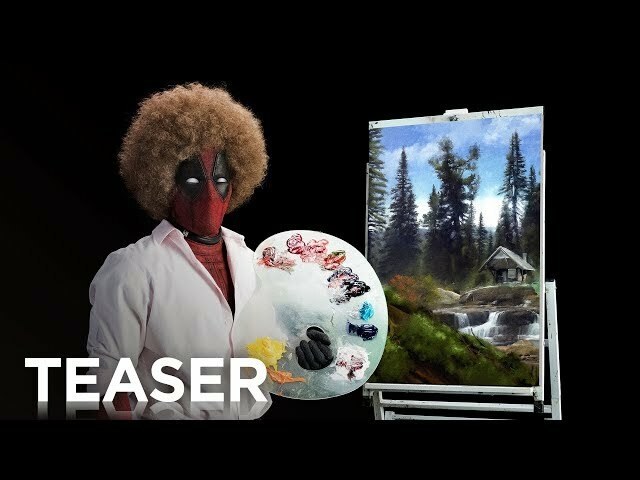 Deadpool 2: The Final Trailer. 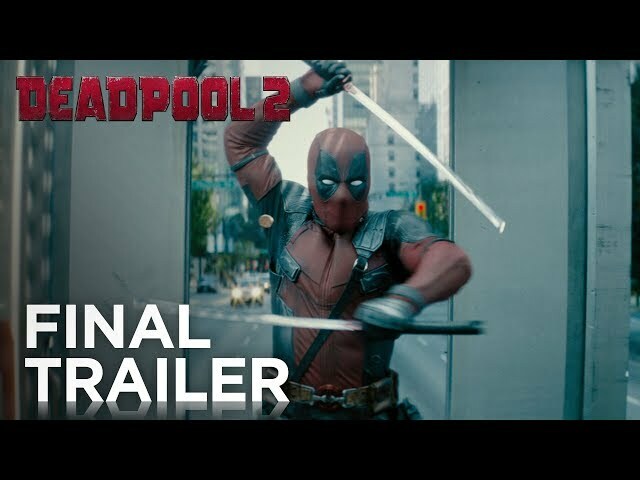 After successfully working as the mercenary Deadpool for two years, Wade Wilson fails to kill one of his targets on his anniversary with Vanessa, his girlfriend. That night, after the pair decide to start a family together, the target tracks Wilson down and kills Vanessa. Wilson kills the man in revenge. He blames himself for her death and attempts to commit suicide six weeks later by blowing himself up. Wilson has a vision of Vanessa in the afterlife, but the pieces of his body remain alive and are put back together by Colossus. Wilson is left with only a Skee-Ball token, an anniversary gift, as a final memento of Vanessa. Recovering at the X-Mansion, Wilson reluctantly agrees to join the X-Men as a form of healing. He, Colossus, and Negasonic Teenage Warhead respond to a standoff between authorities and the unstable young mutant Russell Collins / Firefist at an orphanage, labeled a "Mutant Reeducation Center". Wilson realizes that Collins has been abused by the orphanage staff, and kills one of the staff members. Colossus stops him from killing anyone else, and both Wilson and Collins are arrested. Restrained with collars that suppress their powers, they are taken to the Ice Box, an isolated prison for mutant criminals. Meanwhile, Cable - a cybernetic soldier from the future whose family is murdered by an older Collins - travels back in time to kill Collins before he ever becomes a killer. Cable breaks into the Ice Box and attacks Collins. Wilson, whose collar breaks in the ensuing melee, attempts to defend Collins. After Cable takes Vanessa's token, Wilson forces himself and Cable out of the prison, but not before Collins overhears Wilson deny that he cares for the young mutant. Near death again, Wilson has another vision of Vanessa in which she convinces him to help Collins. Wilson organizes a team called X-Force to break Collins out of a prison-transfer convoy and defend him from Cable. The team launches its assault on the convoy by parachute, but all of the members die during the landing except for Wilson and the lucky Domino. While they fight Cable, Collins frees fellow inmate Juggernaut, who agrees to help Collins kill the abusive orphanage headmaster. Juggernaut destroys the convoy, allowing himself and Collins to escape. Principal photography began in Vancouver, on June 26, under the working title Love Machine. 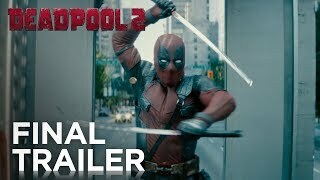 The film Deadpool 2 was scheduled to be released by 20th Century Fox on May 10, 2018 (Leicester Square), on May 15, 2018 (United Kingdom), on May 16, 2018 (France), on May 17, 2018 (Germany) and on May 18, 2018 (United States). The duration of the film is 119 minutes. With a budget of $110 million, the film grossed over $742.7 million. Deadpool 2 got high rating from critics. The audience also likes the film. Audiences polled by CinemaScore gave the film an average grade of "A" on a scale ranging from A+ to F.